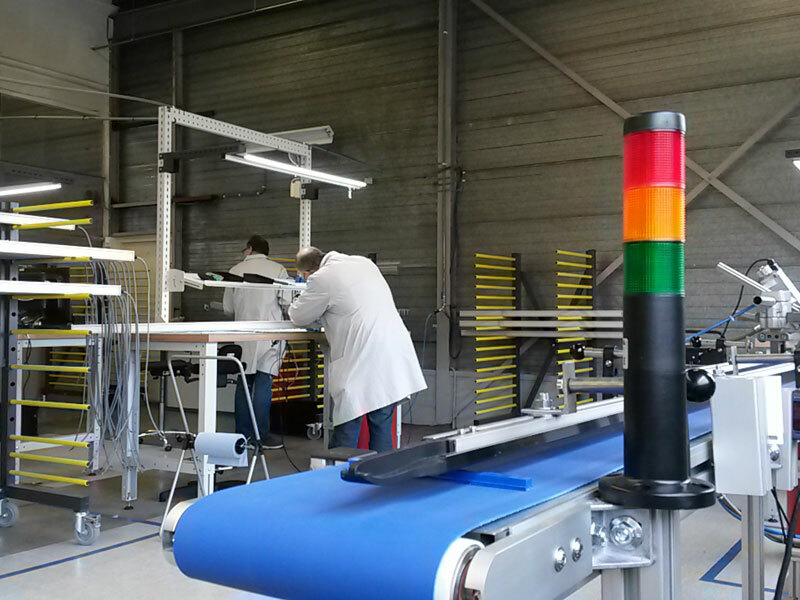 A state of the art new SMT-line, a so-called smart factory, is being installed during the month of May. Higher capacity, wider product options and the smallest tolerances will enable us to design in and manufacture the latest innovations in LED and electronic components. These are inspiring projects for all of us at Rena, and we hope to show them to you personally at our 35-year anniversary celebration at the end of June. More on this to follow soon, but do pencil in June 24th in your diary. The company is clearly in transition. It's going to be a busy yet exciting time!